Who bakes cupcakes at 9pm on a Saturday night? I do. Because I’m cool like that. And because I’m going to an Oscar potluck party tonight! At first, I thought about Inception and how what you see is not always what you get. Ideas of creating something that looks like a certain food, but tastes completely different (playing on your senses of sight and taste) developed in my head, but seemed too ambitious to actually bring to fruition. I thought about Toy Story 3 and how I could make loaded potato skins with bacon and cheese to honor Mr. Potato Head and Hamm who have great scenes in the movie. But that seemed a little…barbaric? I like Mr. Potato Head and Hamm. I thought about The Social Network and how I could bring the ingredients for appletinis (you need to see the movie to understand the reference), but the hosts of the party are taking care of all libations. I last thought about The Fighter. I admit that I haven’t even seen the movie, but I know the general storyline of Mickey Ward’s path to a welterweight boxing title. The movie showcases strong Irish-American families in Massachusetts, so I pondered the question of what people of Irish descent love to eat and drink. One of the first things that popped into my head? Guinness. 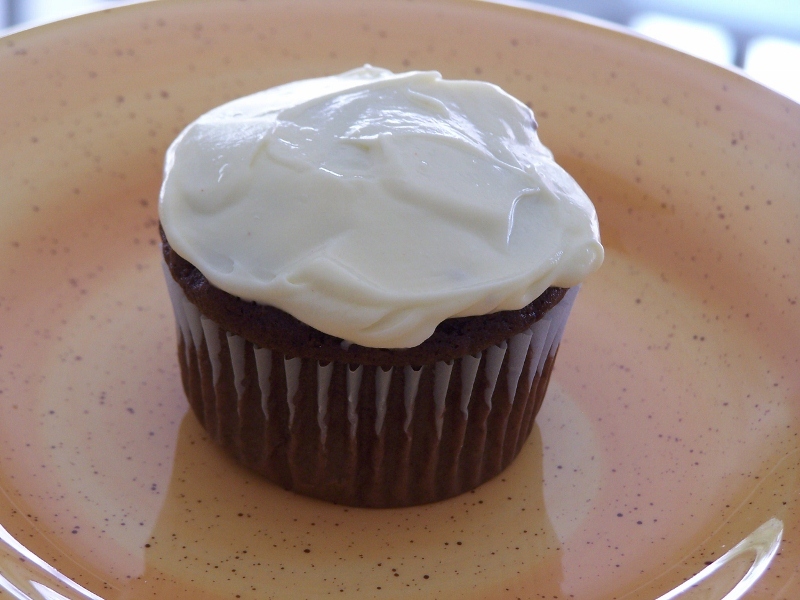 Thus, the idea of Guinness chocolate cupcakes was born. 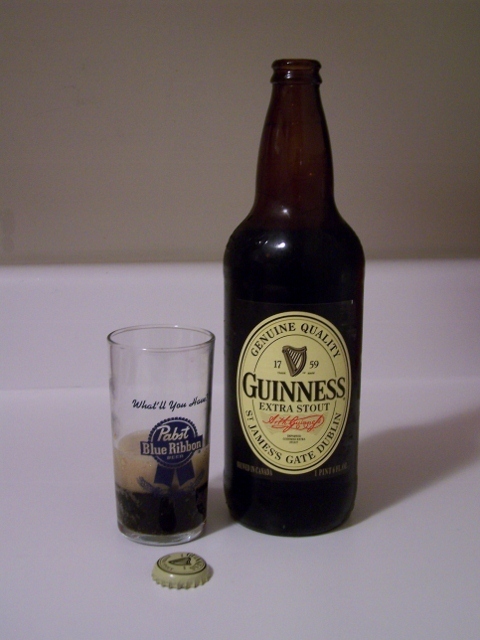 Guinness in a PBR glass...I probably just insulted thousands of Irish men and women. Preheat oven to 350 degrees F. Place all ingredients except the beer in a large mixing bowl. Pour beer into the bowl, get slightly distracted by watching the yeast activate, and stir until just combined. Batter will be slightly lumpy. Line a cupcake pan with paper liners, or spray with non-stick cooking spray. Fill cups 2/3 of the way with batter and bake for 16 to 20 minutes. My cupcakes were perfect at 17 minutes in my oven. 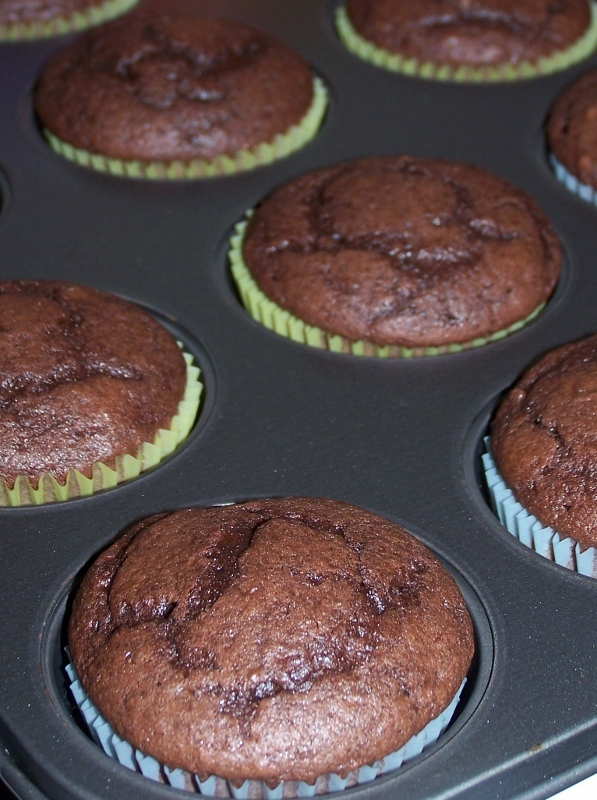 Remove pan from oven and place cupcakes on a cooling rack. Allow to cool for an hour, or overnight. 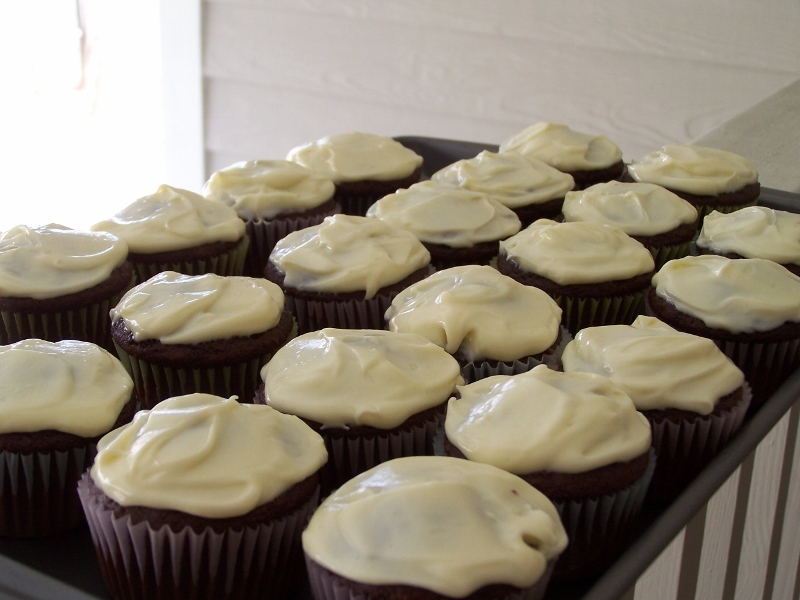 Once cool, top with cream cheese icing, recipe follows. Cream together the butter and cream cheese using a hand mixer to soften. Add the powdered sugar in small batches and mix until all combined. Lastly, mix in the vanilla extract. Notice only 22 cupcakes? Quality tests are always a necessary step in baking. Enjoy on Oscar night or any night! I think these babies give your mouth a good one-two punch, if I do say so myself. After conducting a quality control test of the batter (always a necessary step) and then the final product of my experiment, I was so incredibly satisfied that I had to send the above text message right away. Partly because I was ecstatic that I baked something that didn’t feel as hard as a brick when finished, and partly because I knew that if I didn’t keep my fingers busy with something besides these donuts, there wouldn’t be any left to take pictures of. Oh my, my, these are fantastic. I have to warn you that these are not your typical donuts. If you are envisioning steamy Krispy Kreme glazed beauties to pop out of the oven…stop. These looked more like cupcakes (I don’t own a donut pan and didn’t really want to go buy one) but they taste just like cake donuts from Dunkin’. Nutmeg is the key ingredient to this flavor, so don’t leave it out! If you have a donut pan, go on and use it. But by no means is it necessary. Once topped with a quick and easy chocolate glaze, you will see the beauty in these giant, baked donut-holes and will probably wish to make them your dinner, as well. Seeing as it’s Valentine’s Day, I think chocolate for dinner is perfectly acceptable. 1. Whisk together flour, sugar, cocoa, baking powder, nutmeg, salt, and cinnamon in a large bowl and set aside. 2. Using a hand mixer (or just a whisk), mix yogurt, eggs, and oil in a small bowl until well combined and foamy. 3. Add the wet ingredients into the dry, and mix until just combined. Batter will be thick and very gooey. 4. Heat oven to 375 F, and grease muffin pan (or donut pan) with butter or cooking spray. 5. Fill cups half-way with dough. 6. Bake for 7 to 10 minutes. Check every minute once they reach the 7-minute mark (all ovens are different). You know they’re ready when you gently touch the tops and the dough springs back without sinking. 7. Let rest for 5 minutes before gently removing from muffin cups and placing on a cooling rack. 1. 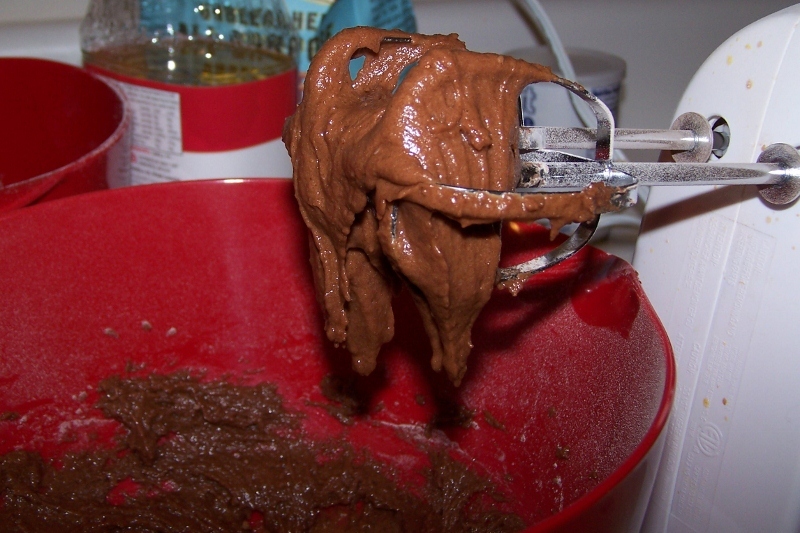 In a small saucepan, heat butter and chocolate chips over medium-low until chips are melted. 2. Beat in sugar and milk. Until just combined. 3. Drizzle glaze over donuts while still warm. Let rest for 5 minutes to harden. Do you remember Terry’s Chocolate Covered Orange Balls? A lovely and delicious Edible Arrangement! It was full of extremely fresh fruit flowers, many pieces of which were covered in dark chocolate. Holy yum. That arrangement did not last long, trust me. So this morning, I thought about the “flowers”, and realized that I could make them myself. Or at least the individual pieces. I wasn’t about to attempt to shape honeydew into flowers. The funny thing is that this really isn’t a recipe. It’s more of a tutorial, as it use very few ingredients and almost no cooking is involved. 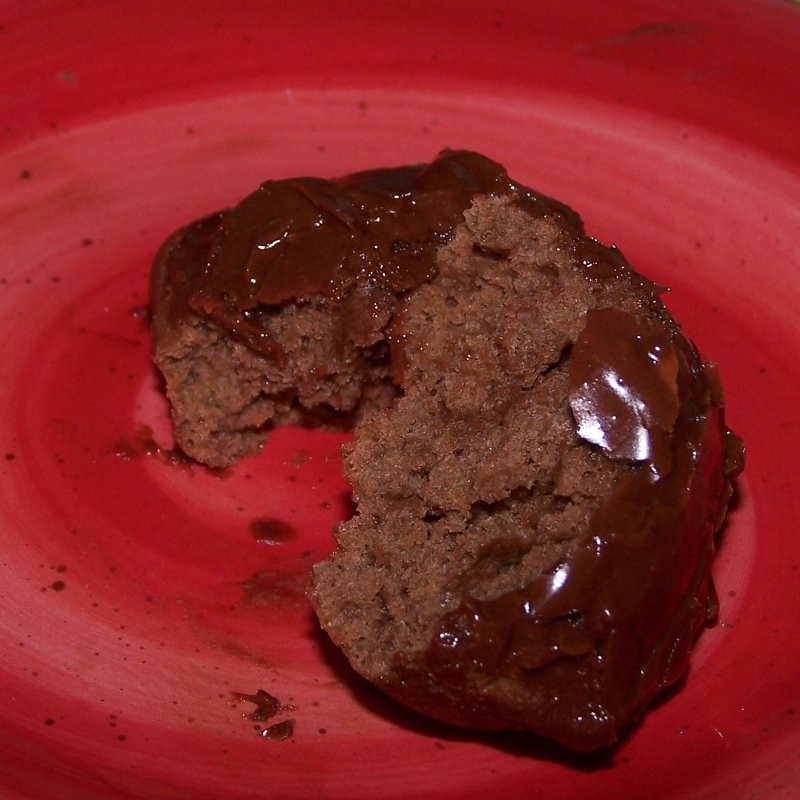 A stove is necessary, but even that could be bypassed by melting the chocolate in the microwave. If you’re looking for a quick and easy Valentine’s Day treat, this is a great idea. The possibilities are endless with the types of fruits you use, so have fun with it. I only used clementines today, but have a feeling that some pears in my fridge may receive a chocolate bath tomorrow. 1. Prepare your fruits first: peel, slice, do whatever needs to be done. Also, line a cookie sheet with wax paper. 2. In a double boiler, melt the chocolate over medium heat. Stir constantly to make sure it does not burn. 3. 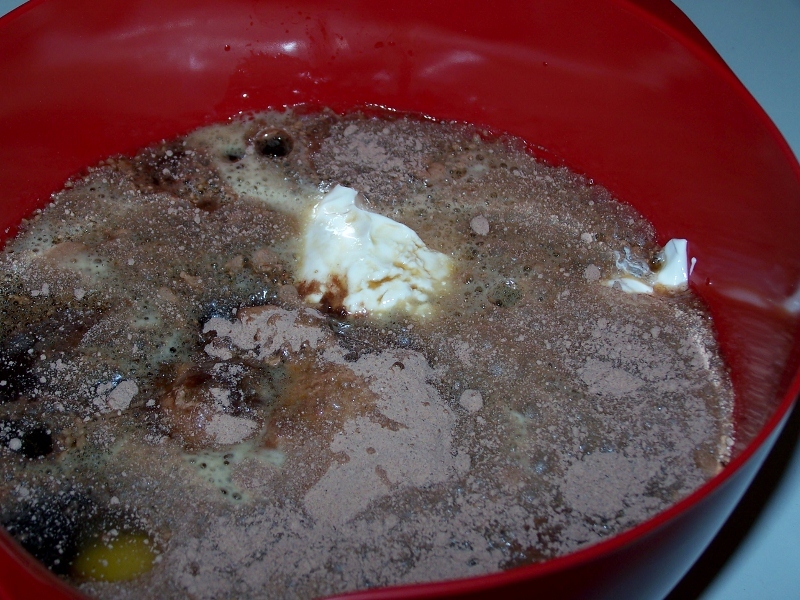 Add the butter or shortening if using, and once all chocolate is almost melted, add the milk and remove from the heat. 4. Use toothpicks (or fingers…no shame here) to dip your fruit slices. 5. Lay carefully on the wax paper and allow to cool for 5 minutes. Refrigerate for 15 to 20 minutes so the chocolate hardens (if you can wait that long), and then enjoy your own homemade incredible edible. Today is World Nutella Day! Which means that I spent a good portion of my morning fantasizing about flaky crêpes filled with the rich, gooey, chocolate hazelnut spread and banana slices. I fell in love with that in France, and rarely have had the combination here in the States. Not that it’s hard to re-create, but there’s something about eating thin, messy pancakes while walking by l’Arc de Triomphe that just can’t be matched on this side of the Atlantic. The closest thing to the Eiffel Tower in this country can be found in the holy land known as Las Vegas at the Paris Hotel and Casino. It’s easier to find craps there than crêpes. But here’s a little slice of Paris for you. Much easier to make than a crêpe, and almost as delicious: a Nutella and banana sandwich. I swear that me making this tonight has everything to do with it being World Nutella Day and absolutely nothing to do with the fact that I have 4 overly ripe bananas sitting on my kitchen counter right now. 1. Heat a pan over medium heat and spray with cooking spray (or use butter). While heating, spread one side of each slice of bread with butter. 2. Carefully flip over one of the bread slices and spread Nutella on opposite side. 3. When pan is hot, place the bread with both butter and Nutella in the pan (butter side down). 4. Spread banana slices over the Nutella and top with the remaining slice of bread (leaving the butter side up). 5. Cook for 4 minutes until the bottom slice has browned to a nice golden color. 6. Flip carefully, and cook for another 2 to 3 minutes. 7. Remove from pan, slice in half, and enjoy with a big glass of milk. Much cheaper than a flight to Paris. I’ve had a pretty awesome stomachache for the past two days. And by awesome, I mean painful. Is it the stomach flu? No….knock on wood! Did I enjoy a little too much vino on Saturday? Nope, don’t think so. 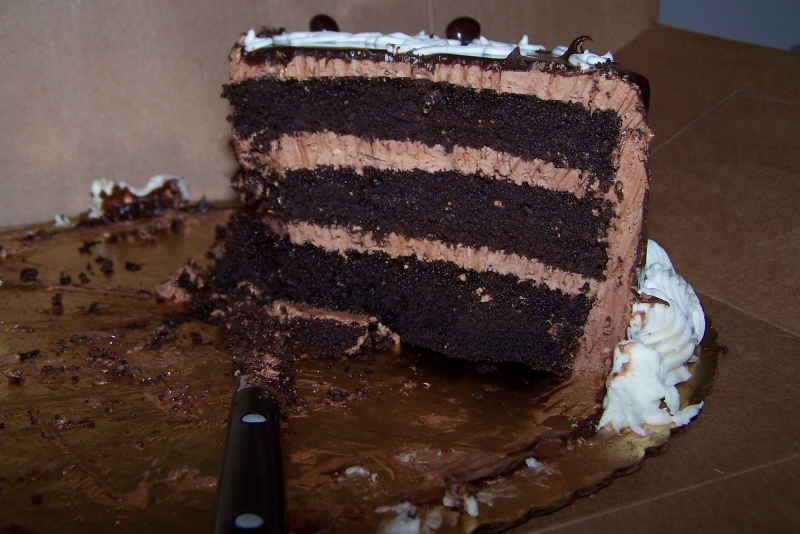 Triple Chocolate Layer Cake with Kahlua Buttercream and Chocolate Ganache. I die. Handmade Gourmet Chocolates (from www.ChocolateSmiles.com). Right after I took this, I decided the dark chocolate Oreo needed to be eaten, stat. All I can say is thank God birthdays don’t come more than once a year. 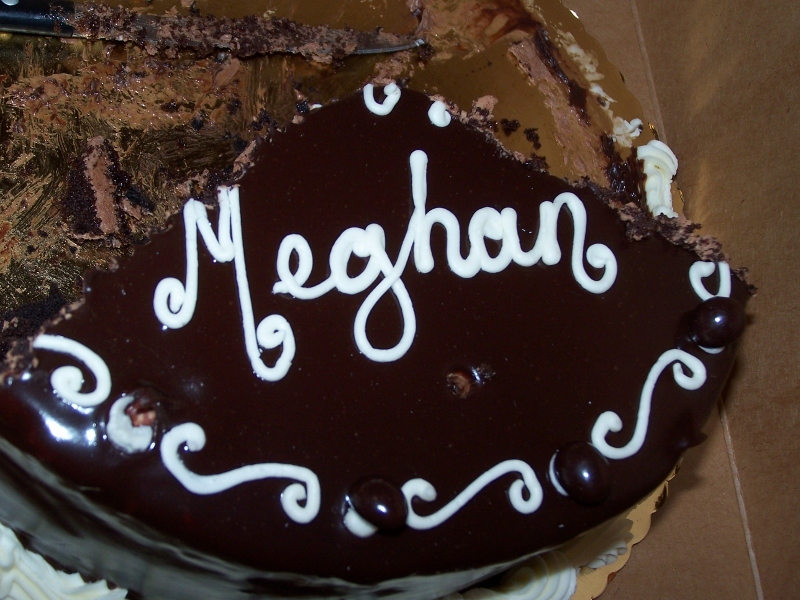 I’m typically a very healthy eater, but something about my birthday always makes my sweet tooth come out like a lion from a cage. It seems to be especially bad this year though, and I’m now the proud owner of a chronic unhappy tummy. Even so, I can’t stop eating them, and I’m ok with that. 1. Preheat oven to 450 deg. F.
2. Shred zucchinis using a regular cheese grater. Squeeze zucchini shreds in small batches over the sink to drain out any water, and place all shreds in a medium bowl. 3. Add mozzarella cheese to the zucchini and set aside. 4. In a small bowl, stir together ricotta, garlic, salt, and cayenne. A little bit of cayenne is all you need in this! 5. Roll out dough into a rectangle shape on a floured surface (remember to let it sit at room temperature for 20 minutes first). Transfer dough to a cookie sheet sprayed with non-stick cooking spray. 6. Spread ricotta mixture over the dough. 7. Top with zucchini and mozzarella mixture. 8. Drizzle pesto sauce over pizza and add a little more cayenne if desired. 9. Reduce oven to 425 deg. F and bake for 12 to 15 minutes until crust is golden and cheese has melted. Whew, that took a bit of time and effort to write. 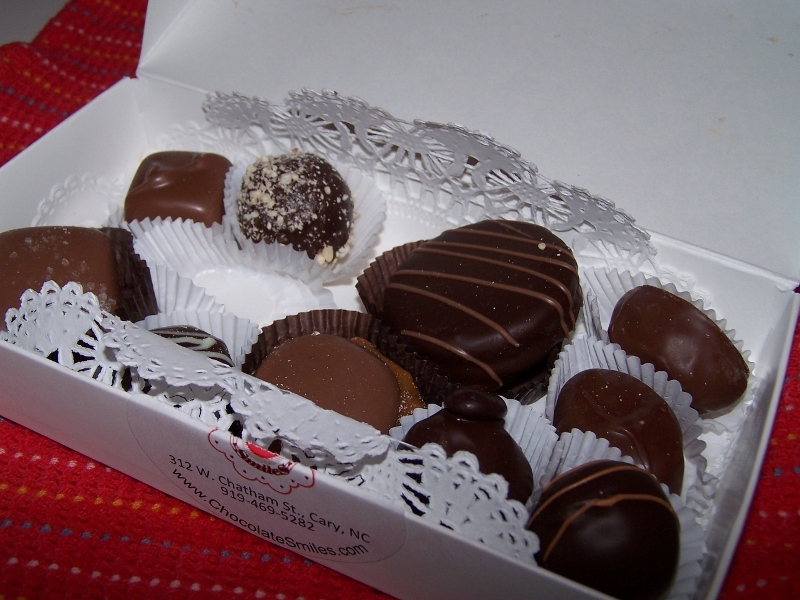 Gotta go now….ganache is calling my name.